 I've been collecting, repairing, and selling sewing machines for over twenty years now. 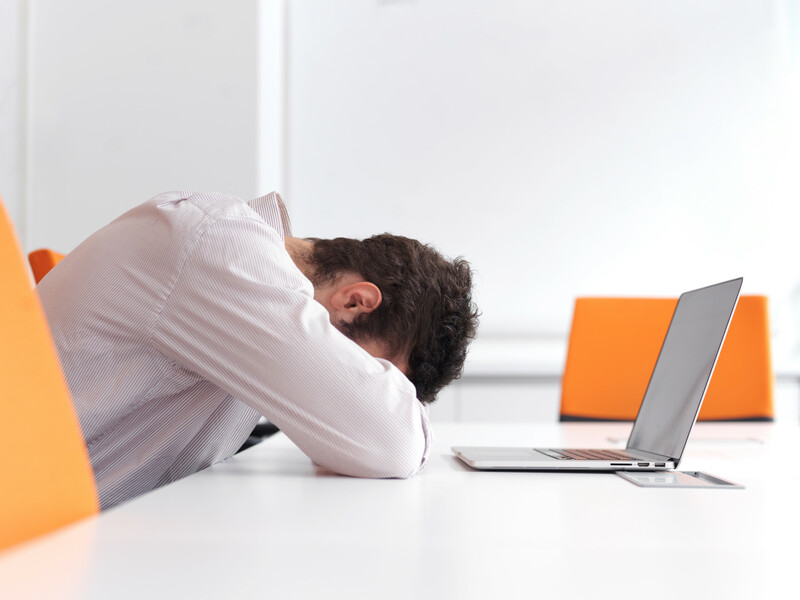 No stock photos of inventory and no dropshipping, ever. Buying vintage reduces waste and is better for the environment. Your items will arrive carefully packed to be sure it gets there safe.